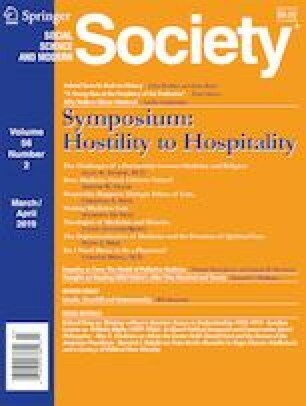 This essay responds to Michael J. Balboni and Tracy A. Balboni’s Hostility to Hospitality: Spirituality and Professional Socialization within Medicine (New York: Oxford University Press, 2018). The essay reflects on three themes: structural pluralism, miracles, and empirical research. First, it expands on the Balbonis’ proposal of structural pluralism by accentuating the importance of transparency, voluntarism, and an opt-in model of informed consent. Second, it distinguishes “cessationist” from “pentecostal” Christian worldviews, and it probes the presuppositions and ramifications of the Balbonis’ explicit and implicit theologies of medicine and miracles. Third, the essay builds on the Balbonis’ concern with empirical research to chart a path forward in better understanding the relationship between miracles and medicine.